To be equipped for golf, it’s not enough to buy shoes, clubs, and clothing. You also need to join a group of your peers to test your knowledge of the sport in a relaxed, friendly atmosphere! Rive-Sud Golf Club is happy to offer you various leagues structured around levels shared by the players and including an instructor whose role is to help you make decisions on the course.  Participation in a league also means friendly competitions organized by the staff at the Rive-Sud Golf Club who will take care of calculating points and averages as well as a closing tournament, followed by a supper and the distribution of gifts. 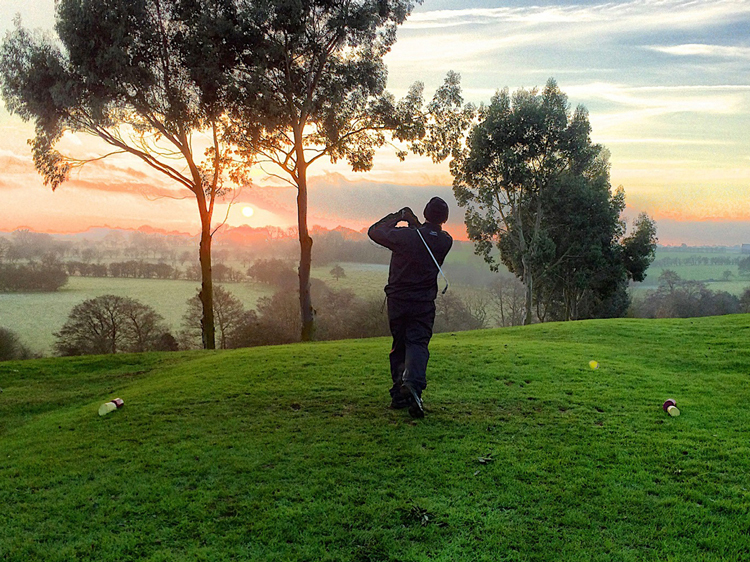 In order to allow golfers to play in a structured group, we offer various leagues supervised by an instructor who will give you advice before and after your game. We will organize friendly competitions and compile your scores and averages. You will get together once a week and everything will be rounded out by a closing tournament with a supper and gifts. In order to allow golfers to play in a structured group, we offer various leagues supervised by an instructor who will give you advice before and after your game. We will organize friendly competitions and compile your scores and averages. You will get together once a week and everything will be rounded out by a closing tournament with a supper and gifts. To be able to play the game in the required time ( 2 hours 30 minutes). In order to allow golfers to play in a structured group, we offer various leagues supervised by an instructor who will give you advice before and after your game. We will organize friendly competitions and compile your scores and averages. The best way to encourage an interest in golf in young people aged 10 to 16 years old. In order to allow juniors to play in a structured group with a maximum of sixteen (16) people, we are organizing leagues Thursday and Friday mornings. Supervised by an instructor, they will play 9 holes on the course and will attend a 90 minute clinic. To be eligible, the young people must be between 10 and 16 years of age and have one year’s experience playing golf. or a competitive game in a relaxed environment.